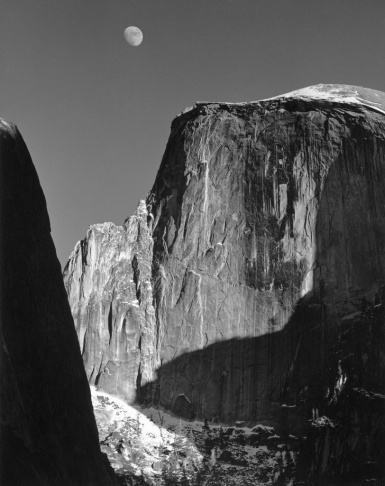 Ansel Adams photo of half dome in Yosemite National Park. 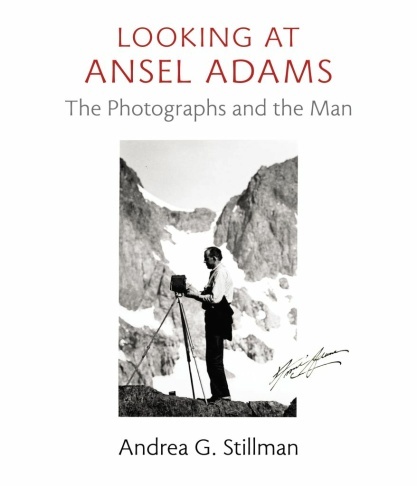 Cover of the book "Looking At Ansel Adams: The Photographs and the Man." 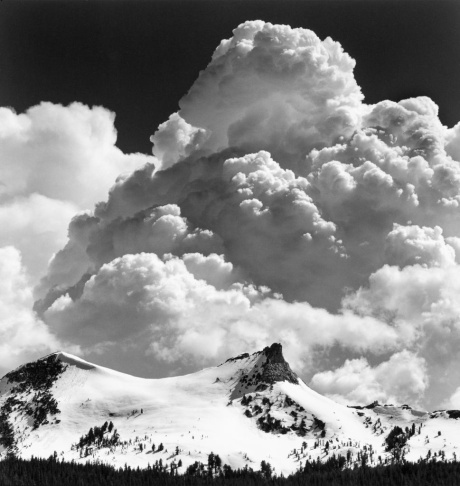 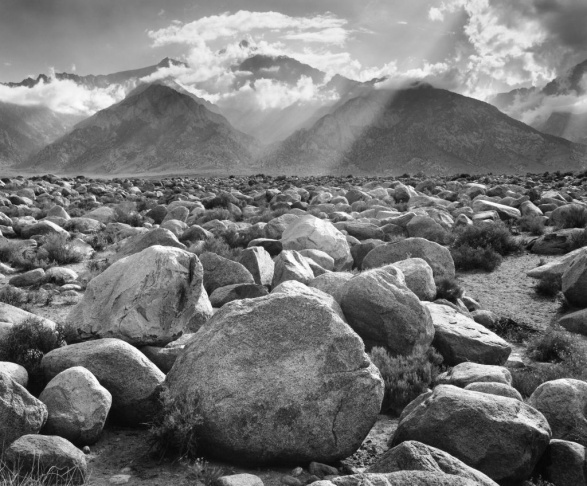 She’s the author of “Looking at Ansel Adams,” a new collection of photography.